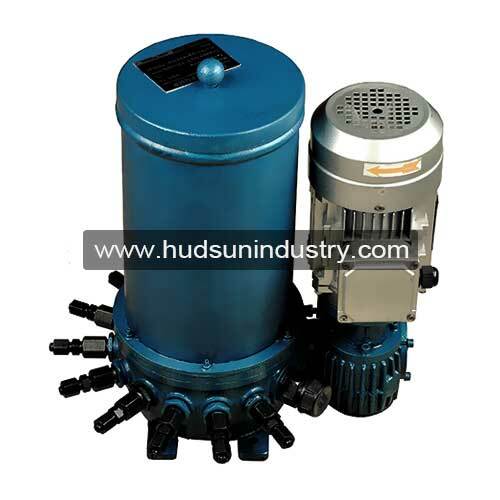 Lubrication pump DDB-10 is a multi-point grease injection pump with 10 grease feeding outlet ports, available for grease central lubrication system in small, single or progressive equipment. 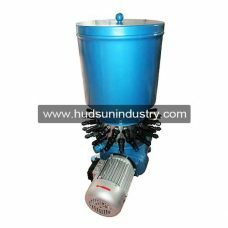 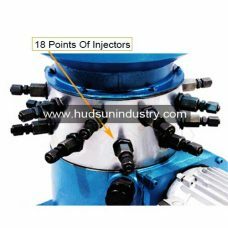 The construction of lubrication pump is piston injection feeding with 10 grease ports (Or less, it can be sealed if some ports are not necessary at the moment), this lubrication pump is usually connected with block type dividers to meet various requirements of lubrication. 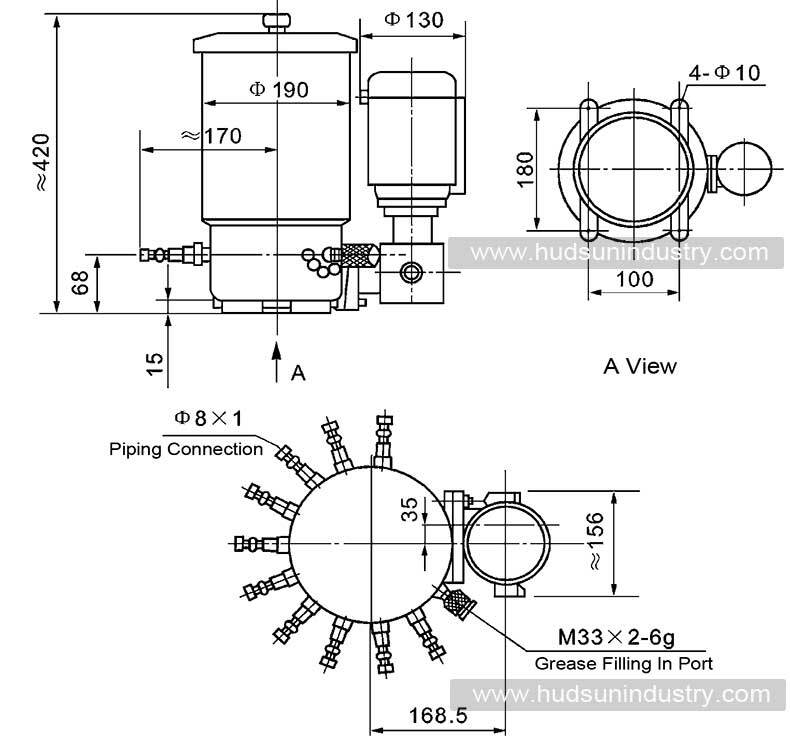 The installation of lubrication pump DDB-10 is pretty easy, just connecting each pump injector with steel or plastic piping with connector, then dispensing each grease feeding port to different lubrication required points, the grease transportation tubes would be fixed by rivets or straps. 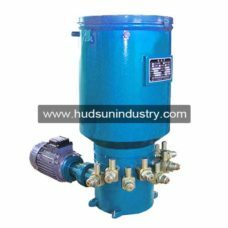 The DDB-10 pump is available for the medium of penetration not less than 265 (25, 150g) 1 / 10mm grease (NLGI0 # ~ 2 #), the recommended temperature of operation ambient is better keeping between 0~40 . 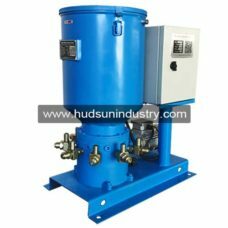 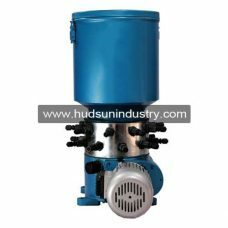 The multi-point lubrication grease pump DDB-10 should be installed in a place where the ambient temperature is suitable for working operation and small dust, which is convenient for oil or grease filling, adjustment, inspection and maintenance. 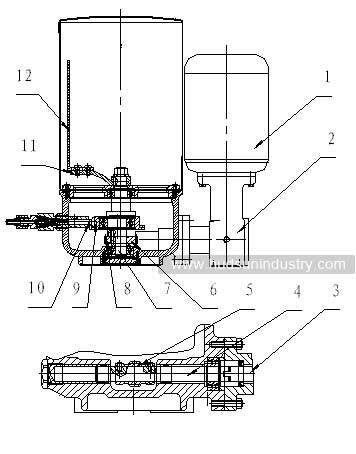 The grease pump DDB-10 should be kept clean at all times. 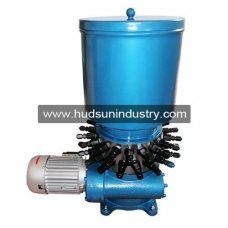 It is strictly forbidden to remove the reservoir cover, to prevent dirt from entering the pump chamber and affecting normal work.